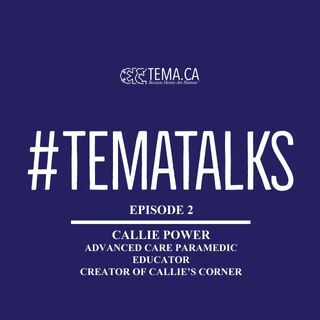 A great chat with Advanced Care Paramedic, Educator, and creator of Callie's Corner Facebook page. Please share, leave feedback, rate us, and Subscribe. Enjoy!